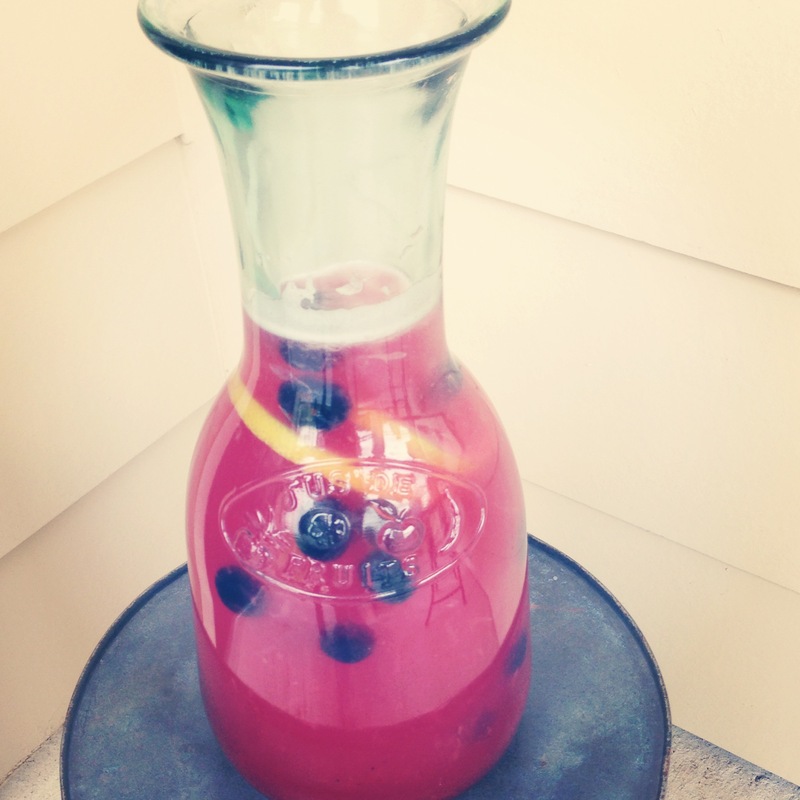 This refreshing lemonade is the perfect drink to enjoy at your next picnic or barbecue! If blueberries aren’t your thing, try adding raspberries, strawberries, or blackberries. Juice lemons. If you don’t have a citrus juicer // stick a fork into the flesh of a halved lemon and twist as you squeeze the lemon. Pour lemon juice (with some pulp, no seeds) into a blender. 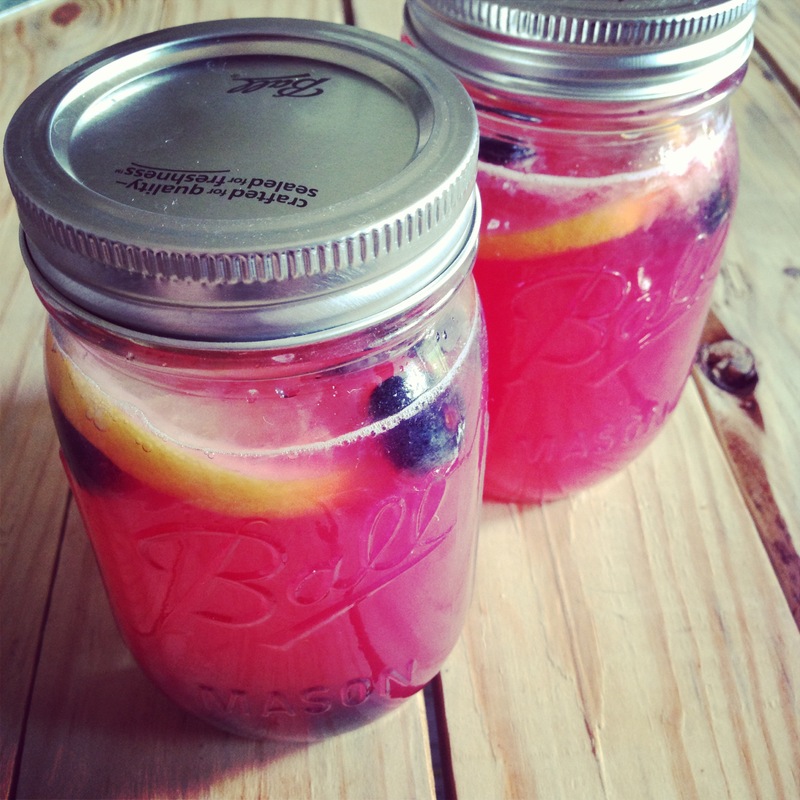 Add blueberries and blend. Strain puree if you wish to remove excess blueberry skin, pour puree into a pitcher. From here, it’s really all about how you prefer your lemonade to taste. Stir in sugar and water (warm water will help dissolve sugar) until you’ve reached a good balance of tart and sweet. Stir until well blended and sugar has dissolved. Refrigerate for at least an hour before serving. We use mason jars as drinking glasses at home, but they’re also great for transporting iced coffee, tea, or lemonade to picnics and parties! Their lids make them spill-proof and great for packing in a cooler or lunch bag. Give it a try! That sounds delicious and looks so pretty! Yum! Looks like a pretty drink too, which is always nice for parties. 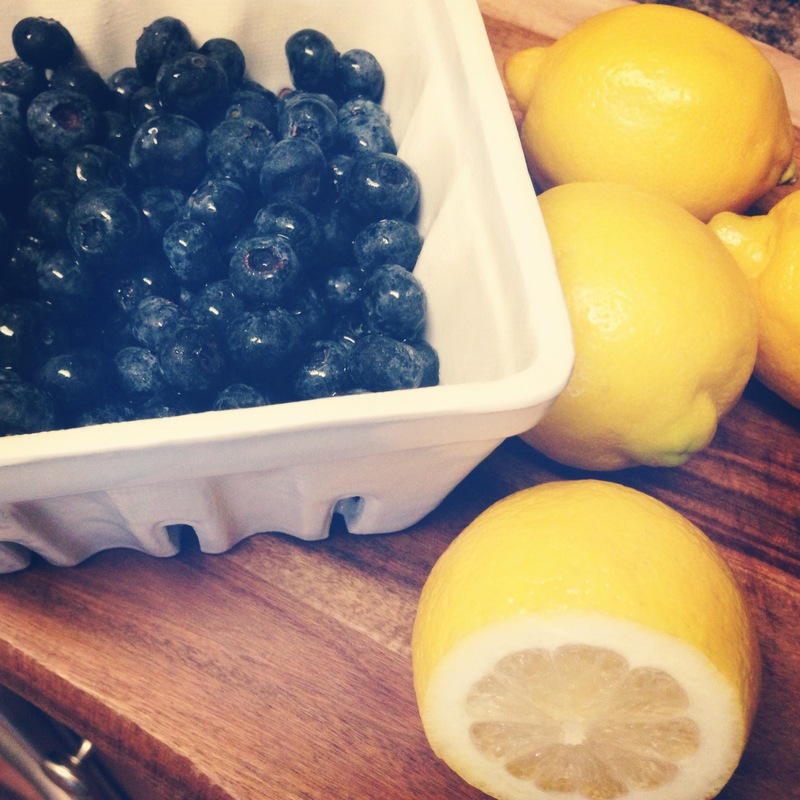 Love lemonades, but your with blueberries looks super yummy <3 Love your colors too!